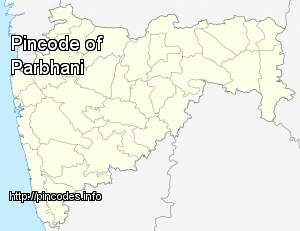 Parbhani (parbhani, IPA �[pərbhNi]�) is a city in Maharashtra state of India. It is the administrative headquarters of Parbhani District. Parbhani is the 4th largest city in Marathwada region of the Maharashtra after Aurangabad, Nanded and Latur. Parbhani is around 200�km away from regional headquarter Aurangabad while it is 491�km away from state capital Mumbai. Along with entire Marathwada region, Parbhani was a part of the erstwhile Nizam State; later a part of Hyderabad State; after reorganization of states in 1956 it became a part of the then Bombay state; and from 1960 onwards it is part of the present Maharashtra state.